As the only registered Acrobatic Arts Module 1&2 certified studios in the city our classes are hugely popular. To give more children the opportunity to try this fun dance style we are offering a special one day taster course. Children will learn how to cartwheel, bend back, handstands and so much more. Partner lifts and tricks will also be taught as well as balancing techniques. 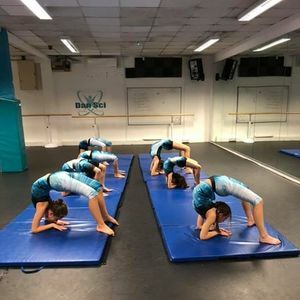 During this course students will spend a lot of time stretching, strengthening and conditioning.. not to mention learning some pretty cool tricks in a safe, specialist learning environment. Just £25 for the whole day!! 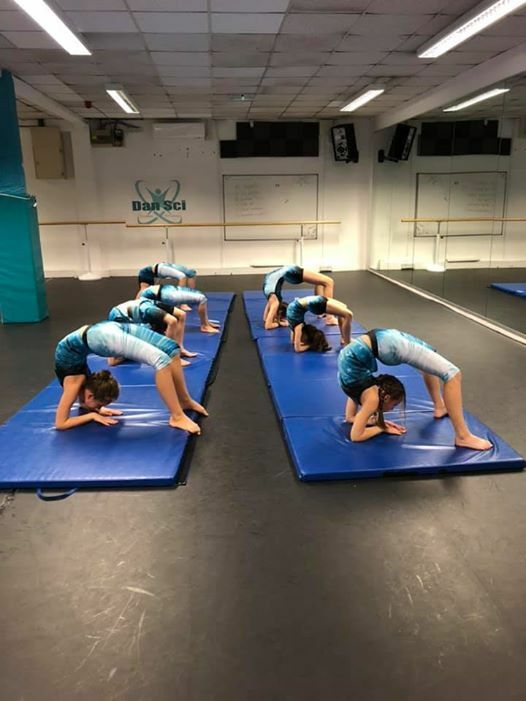 Check out what we got up to in our last Acrobatic Dance Day last Febuary half term!